Columbus College of Art & Design’s Fine Arts program—in partnership with Columbus Museum of Art—presents a talk by the awardwinning illustrator Floyd Cooper. 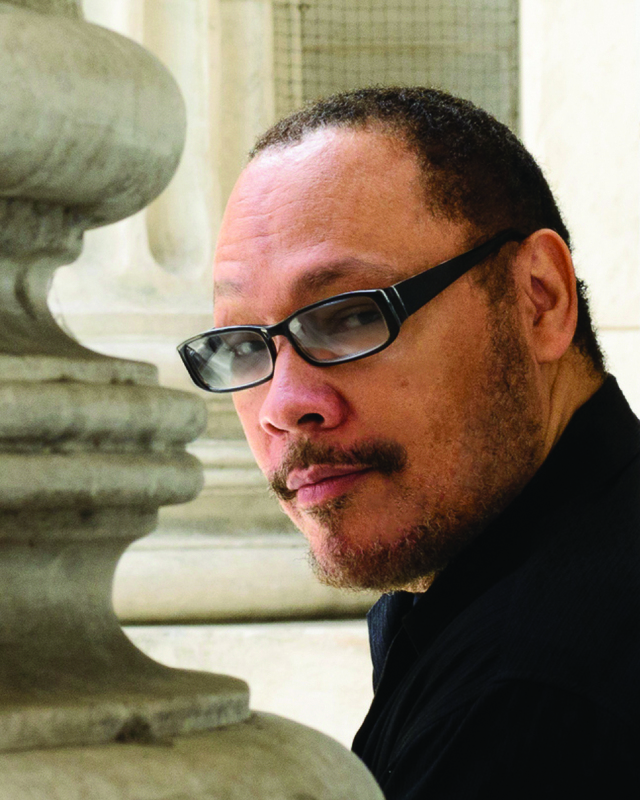 Cooper has earned a number of awards for his work, including a Coretta Scott King Award for his illustrations in The Blacker the Berry, the prestigious Sankae Award of Japan for These Hands, and an NAACP Image Award for Mandela. The Oklahoma native now living in Pennsylvania worked as an artist for a major greeting card company before moving to New York City in 1984 to pursue a career as a children’s books illustrator. The event is free and open to the public. For more information, visit ccad.edu/calendar.